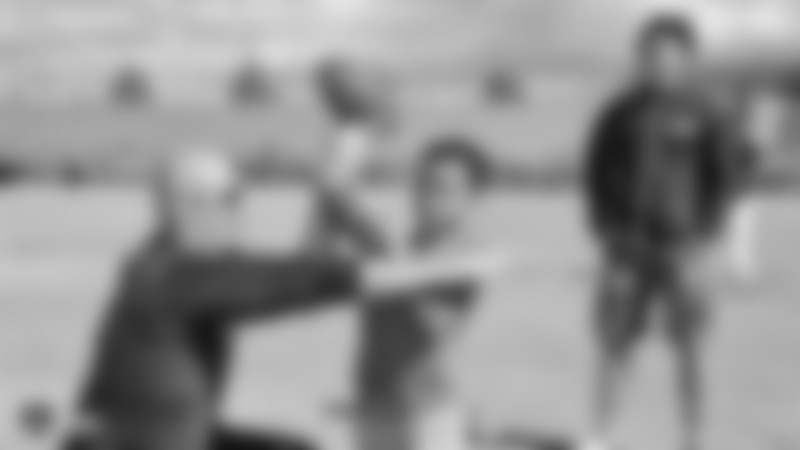 While Raiders 2018 Training Camp takes place in Napa, alumni visit the Veterans Home of California —Yountville to spend time with the residents and thank them for their service. 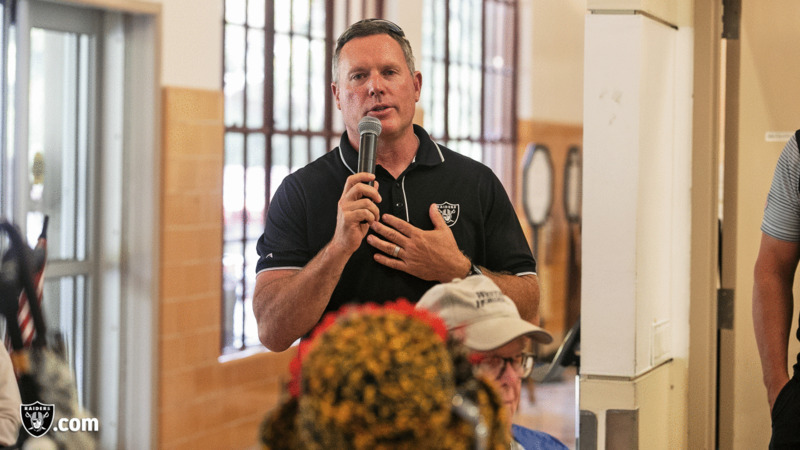 Oakland Raiders alumnus Vance Mueller visits veterans and thanks them for their service during the Raiders 2018 Training Camp at Veterans Home of California, Yountville, Tuesday, August 7, 2018, in Yountville, California. Oakland Raiders alumni Jerry Robinson and Vance Mueller visit veterans and thank them for their service during the Raiders 2018 Training Camp at Veterans Home of California, Yountville, Tuesday, August 7, 2018, in Yountville, California.